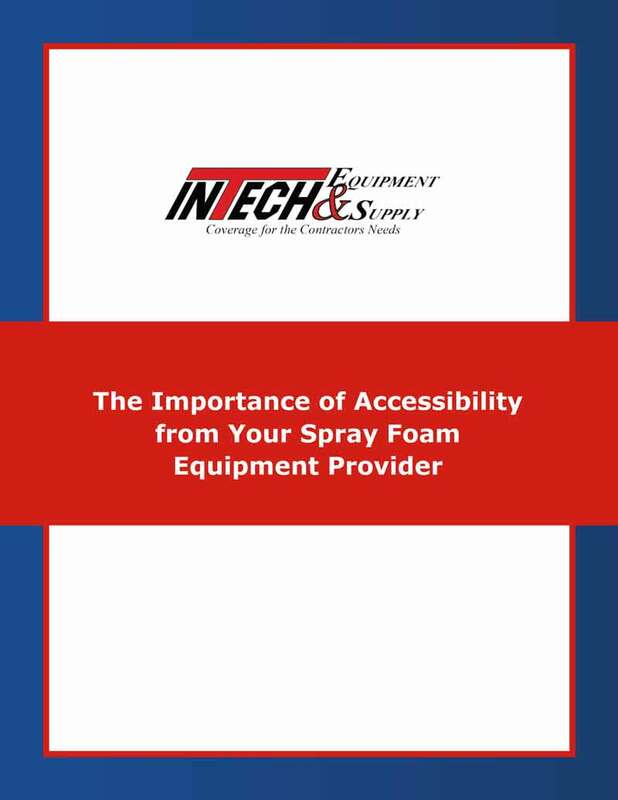 Welcome to Intech Equipment & Supply’s Sprayfoam Equipment Resource Center, a leading educational resource for Spray Polyurethane Foam (SPF) insulation contractors. In an industry where your equipment contributes to your business’ overall success, we believe it is vital to have the best support and supplies available on the market today. In our free sprayfoam equipment resource center, you will discover information that can help you better educate yourself and your team members about all-things related to the world of SPF and sprayfoam equipment. Our resource center provides all of the latest information about sprayfoam equipment, roofing supplies, and much more. 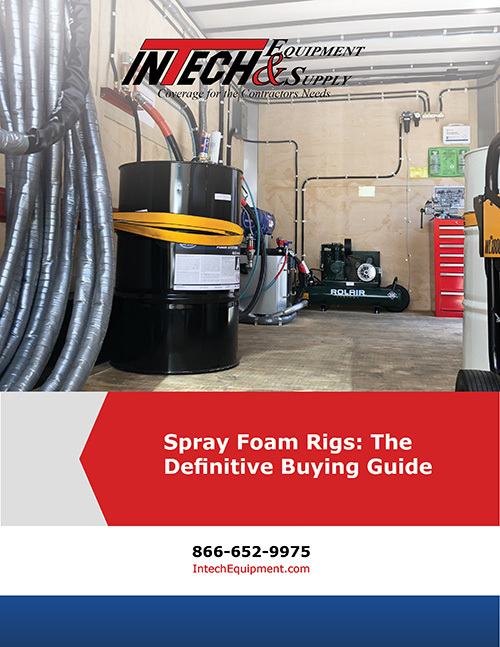 We also offer information about which mobile rigs, sprayfoam equipment, tools, and supplies you need for various spray applications. Intech Equipment & Supply also provides SPF and roofing contractors with a one-stop-shop for all of the essential spray foam equipment and machinery required to keep your projects running smoothly. 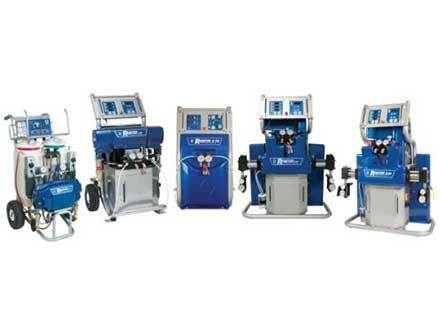 Information about spray foam proportioner machines and their major features. 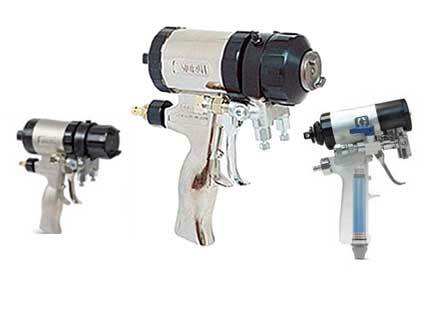 Find out about the different types of sprayfoam guns. Learn how a mobile spray rig can helpyour business. Selling points that can help you educate customers about spray foam roofing. 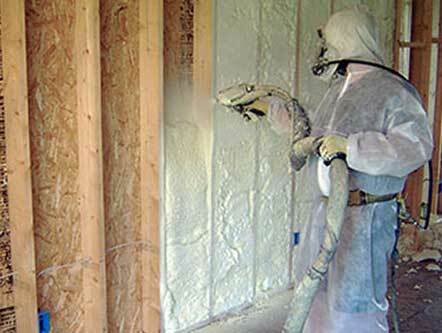 Tips for promoting the benefits of spray foam insulation to customers. 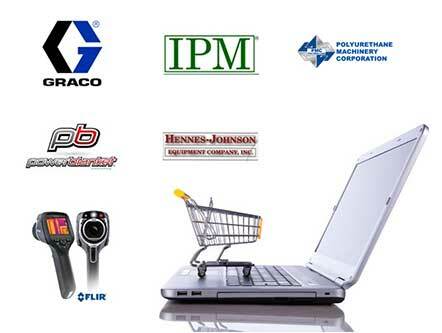 Find all of the spray foam equipment roofing materials you need by shopping our online store. If industry experts are right, foam insulation– for the very first time – will equal the market share of fiberglass, which has been the insulation market leader for what seems like forever. 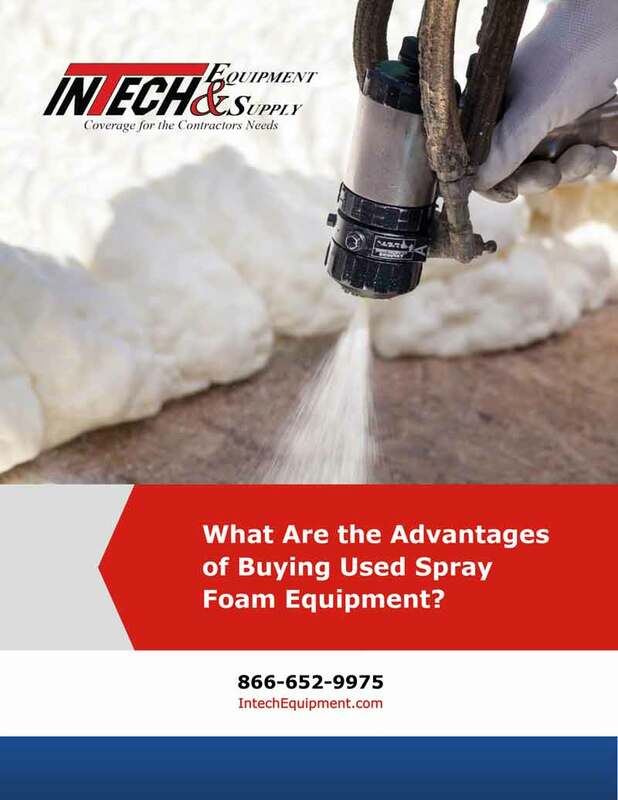 In an effort to keep up with this rapid uptick in the spray foam insulation industry, Intech Equipment and Supply offers both the knowledge and manufacturer support to assist spray foam professionals throughout the purchase process and beyond. 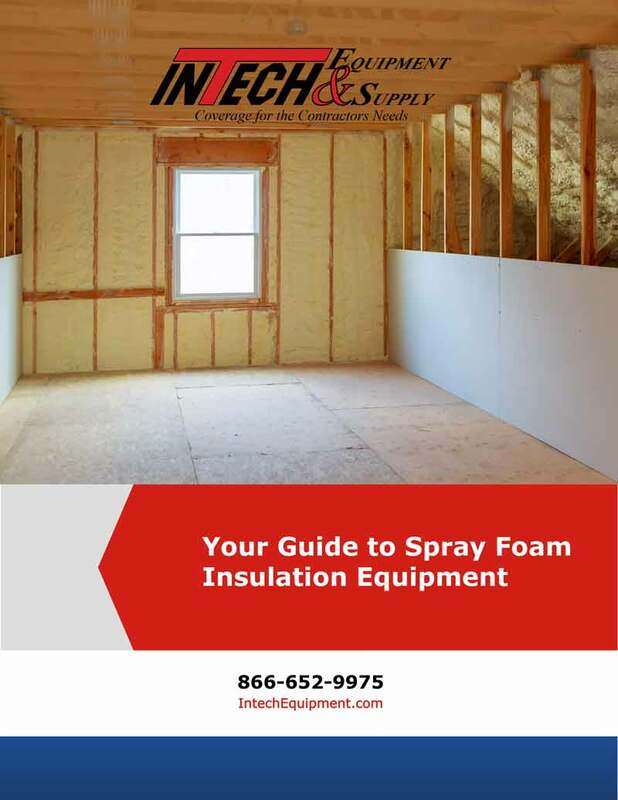 Our latest E-Book covers five reasons why we think your spray foam insulation company should consider teaming up with a spray foam equipment provider. 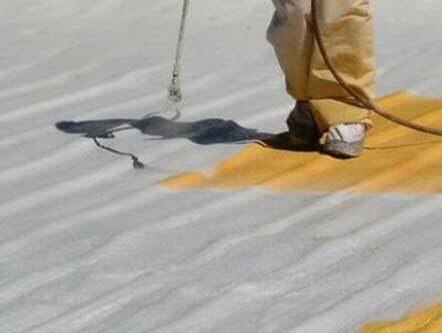 Spray Polyurethane Foam (SPF) is an incredibly versatile product that fits into a wide range of today’s markets. And with the SPF insulation industry growing at a rapid pace, it’s no wonder that countless professionals are looking to enter this opportunity-filled market and hop on board. This means increasing numbers of SPF contractors are in need of equipment assistance and technical support more than ever before, day and night, and in numerous time zones across the U.S., as well as around the globe. This eBook highlights why the best kind of customer support goes the extra mile, encompassing everything that can help maximize the after-sales experience—from parts, parts delivery service and training to maintenance, repair and warranty. Download a complimentary copy of the new eBook now! 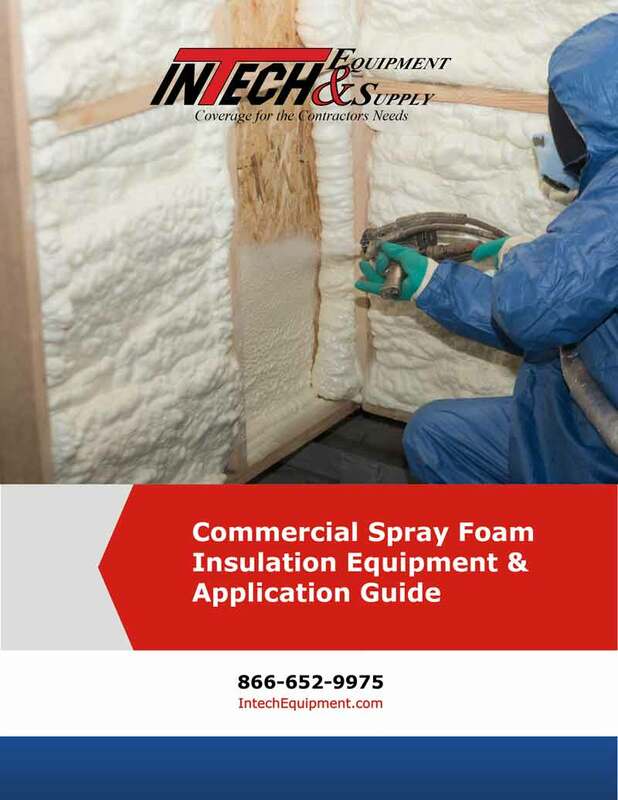 When you are a Spray Polyurethane Foam (SPF) insulation business owner, there are many factors that come into play when you decide how to fulfill your equipment needs. Options include buying new or used equipment, renting and leasing renting. This is not to mention the various options you have when it comes to model and brand. Leasing and rental often comes with a rent- or lease-to-own option; new or used equipment is commonly financed. Are You Getting the Best Customer Service from Your Spray Foam Equipment Provider? It’s no secret that customer service today is more important now than ever before. This ebook highlights how the best kind of customer support goes the extra mile, encompassing everything that can help maximize the after-sales experience—from parts, parts delivery service and training to maintenance and repair. Is Your Mobile Spray Rig Protected? 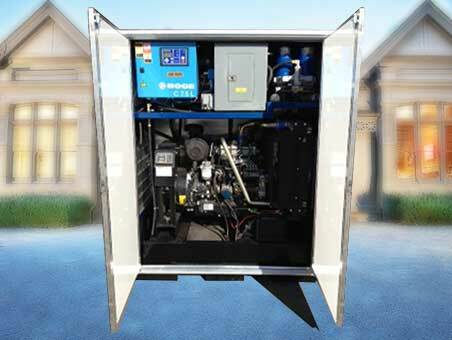 Mobile spray foam rigs – all-in-one trailers that contain necessary equipment, tools, a compressor and a generator – have fast become the standard for today’s spray foam contractors. What Are the Advantages of Buying Used Spray Foam Equipment? With technology constantly evolving, some Spray Polyurethane Foam (SPF) insulation contractors might assume that buying the latest equipment available is the best option. New SPF Insulation Guide Available for Download! SPF insulation can protect a home or building and act as a sealant against air and moisture infiltration, resulting in a more efficient structure with lower energy bills. It’s clear. The use of Graco spray foam guns is the best choice for most of today’s roofing and insulation installation professionals. The right spray foam gun determines your success on the job, the amount of time your team spends learning how to use the gun, and the overall result. With the best Graco spray gun in hand, you can reduce costs and improve productivity. 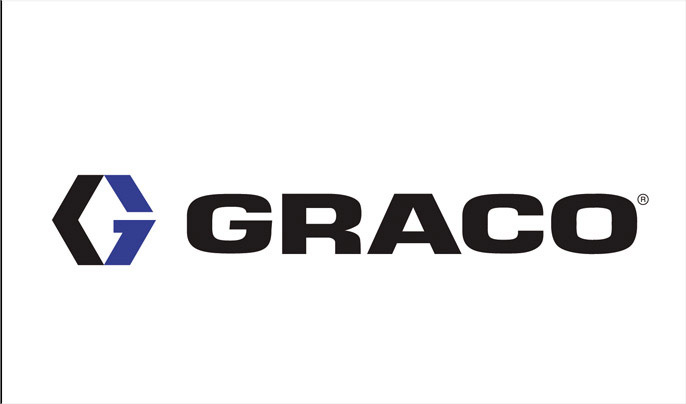 You can browse through the wide inventory of Graco equipment available in our online store at Intech Equipment & Supply. 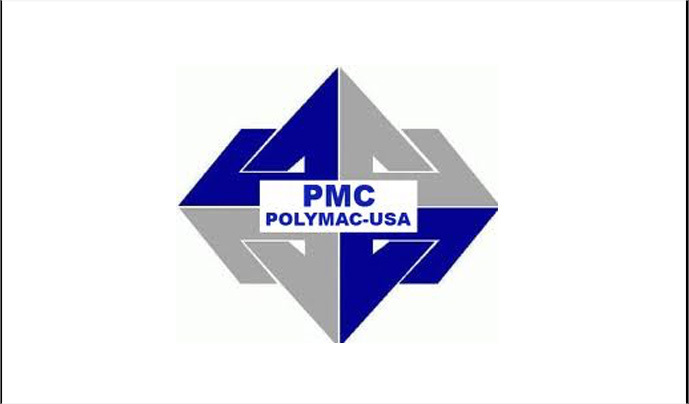 You can browse through the wide inventory of PMC spray foam equipment available in our online store at Intech Equipment & Supply. 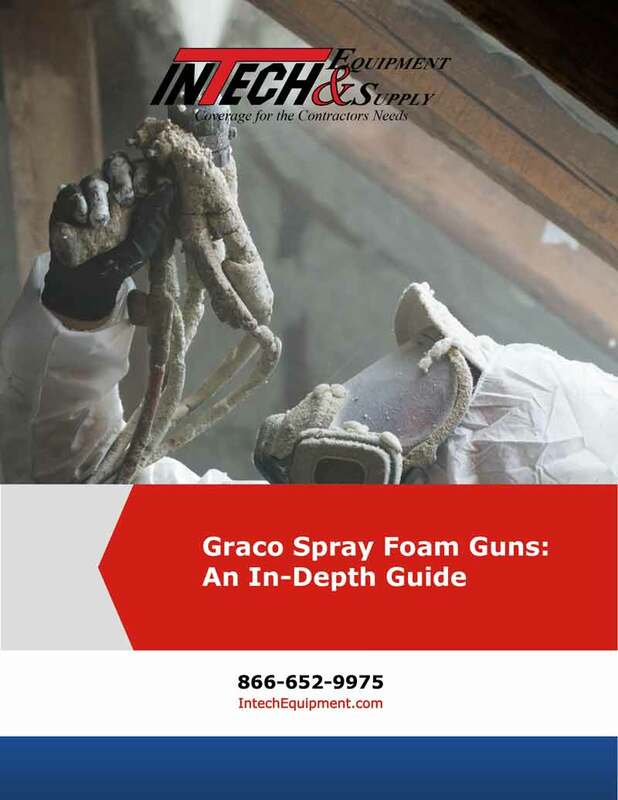 If you have any questions about these resources or the different types of spray foam equipment we offer, including top-selling equipment from Graco and PMC, please contact us online or call 1-866-652-9975 and speak with a specialist today.